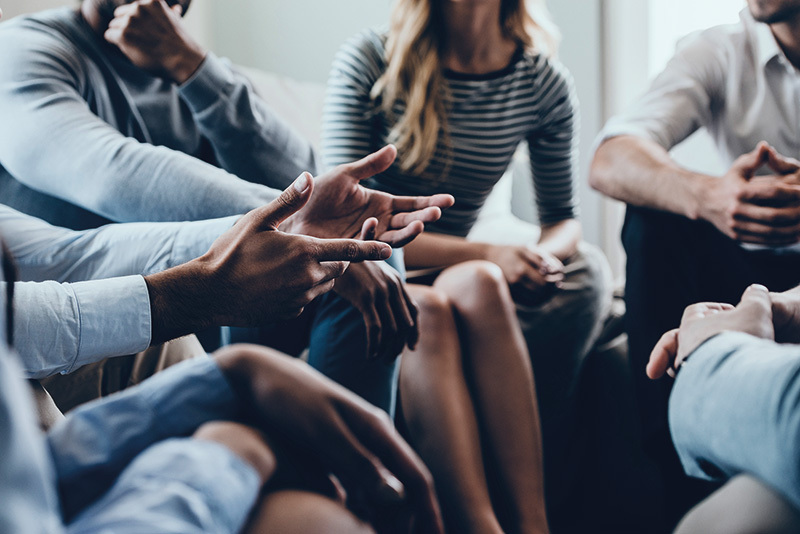 Building on the Level 1 Award in Awareness of First Aid for Mental Health this course introduces the First Aid for Mental Health Action Plan which allows learners to provide their peers with comprehensive guidance and support for a suspected mental health condition. Learners will be able to provide signposting to professional help and support that person whilst they are receiving professional assistance. Upon successful completion of the qualification assessment, Learners will be awarded the Ofqual regulated Level 2 Award in First Aid for Mental Health. 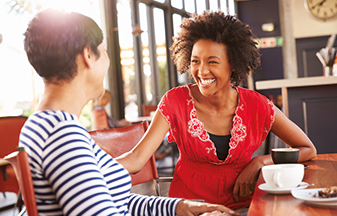 The qualification is assessed through both a practical demonstration of the First Aid for Mental Health Action Plan and a multiple-choice question paper. A Level 2 Award in First Aid for Mental Health will be issued to the learner, subject to successful assessment. No external assessors are required. If you have several employees that you wish to train for First Aid for Mental Health why not consider an onsite course. 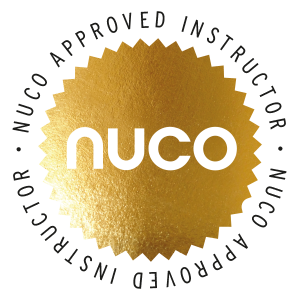 With instructors based throughout the UK, Nuco Training are able to provide training at your premises, at a time and date to suit your requirements, for our full range of courses that we have to offer. Should you require a number of courses, we can offer you corporate rate discounts. 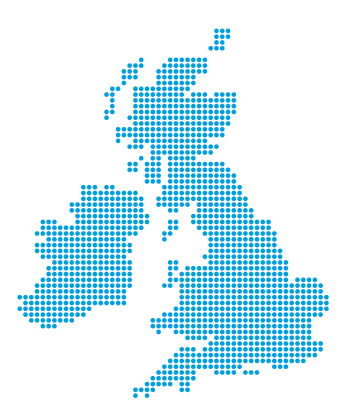 We currently deliver courses for many national and international companies throughout the UK and abroad. To learn more why not visit our ON-SITE TRAINING page. This course runs over 6 hours spread over 1 day. Ideally, the course should be run over one day, but we have the flexibility to accommodate your specific needs if you so desire, providing it is completed within 6 weeks of starting the course and the training sessions last for a minimum of two hours. A comprehensive fully illustrated training book to supplement the First Aid for Mental Health course is available for our online shop.